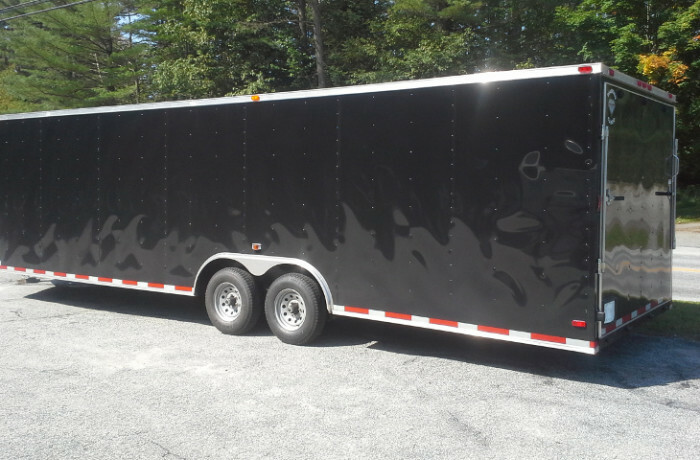 Perfect trailer for your race or show car. These are ordered and built to withstand the weather here in the Northeast - no need to worry about snow load! Great prices. Contact us!